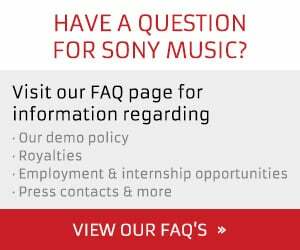 NEW YORK, Oct. 5, 2018 /PRNewswire/ — Utah sensation THE PIANO GUYS return with an all-new album Limitless (Portrait/Sony Music Masterworks) on November 9 and available for preorder now. On Limitless, The Piano Guys showcase their talent for reinventing the music of any genre, from contemporary pop and rock hits to classical compositions, Hollywood scores and even never-before-heard originals. In addition to today’s preorder, the group debuts a never-before-heard song from their forthcoming album, “In My Blood/Swan Lake,” a highly-inventive pairing of Shawn Mendes’ hit single with an iconic Tchaikovsky piece. “In My Blood/Swan Lake” is one of six tracks included with album preorder – available everywhere now. Having amassed over 2 billion audio streams worldwide for their genre-defying renditions, The Piano Guys return with yet another one-of-a-kind album. Limitless, a 13-track collection, includes their take on the latest pop hits, including a new recording of Shawn Mendes’ hit single “In My Blood” as well as their previously released cover of Ed Sheeran’s “Perfect,” a fan-favorite that has garnered over 14 million views on YouTube alone. Expanding their reach far beyond the American pop music scene, the foursome are also taking on K-pop with their covers of “DNA” and “Epiphany” from global K-pop superstars BTS. Known to bring music of different genres together for a sound all their own, Limitless also features their mash-up of The Chainsmokers’ Coldplay-featuring hit “Something Just Like This” with Franz Liszt’s “Hungarian Rhapsody No. 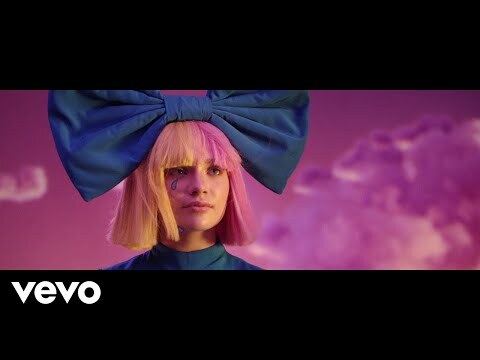 2.” Rounding out the collection are recent favorites from the award-winning film The Greatest Showman (“Rewrite the Stars” and “A Million Dreams”) as well as never-before-heard original compositions (“Limitless,” “North Cape,” “First Dance,” and “Miracles”), culminating in a diverse new album that’s sure to have multigenerational appeal. The Piano Guys – Steven Sharp Nelson, Jon Schmidt, Al Van der Beek and Paul Anderson – became an online sensation with their immensely successful series of strikingly original self-made music videos, showcasing their highly inventive take on some of music’s biggest hits. Now with over 2 billion audio streams worldwide, six No. 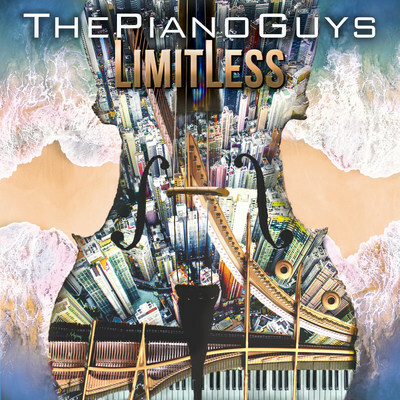 1 albums on Billboard‘s classical chart, 1.5 billion video views on YouTube, sold-out concerts around the globe and a massive social media following, The Piano Guys continue to break barriers on their latest album Limitless, their seventh full-length studio album for Sony Music Masterworks.